Are You Transitioning from Physical Therapy to Fitness? We Can Help Guide You to Move More and Live Better! This program was proven to reduce fall risk by 35% in 4 randomized clinical trials in New Zealand! In the Unites States, the Otago Exercise Program is being promoted by the Centers for Disease Control (CDC), the Patient Centered Outcomes Research Institute (PCORI) and the Administration for Community Living in 16 states to help reduce the burden of falls through prevention and exercise education. The CDC has identified four key factors you can modify to reduce the risk of falls, and top on that list is to begin an exercise program that includes both strength and balance training. Please choose the best option for your needs below. If you choose the paid option you will be prompted to schedule your first visit with a physical therapist once your payment has been processed at checkout. 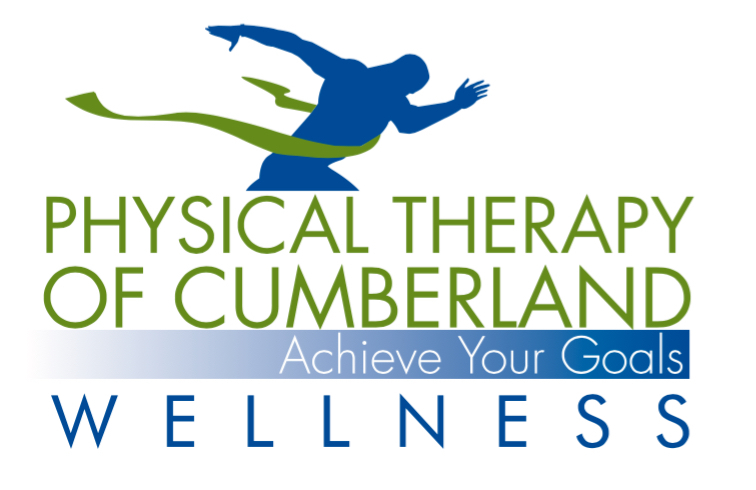 The physical therapist fee covers initial time to meet with you in our wellness center to provide an overview of the program and conduct the baseline functional assessments used in the Otago program. You can reserve and pay for follow-up PT appointments as needed during the course of the program. Ask your physical therapist for details and additional fees if you would prefer to have a home visit scheduled for your appointment to help you start with your baseline assessments and corrective exercises. *Over 1000 high risk older adults (65+) were enrolled in four independent randomized controlled trials in New Zealand. Those that completed the Otago Exercise Program reduced their risk of falls and related injuries by 35%. 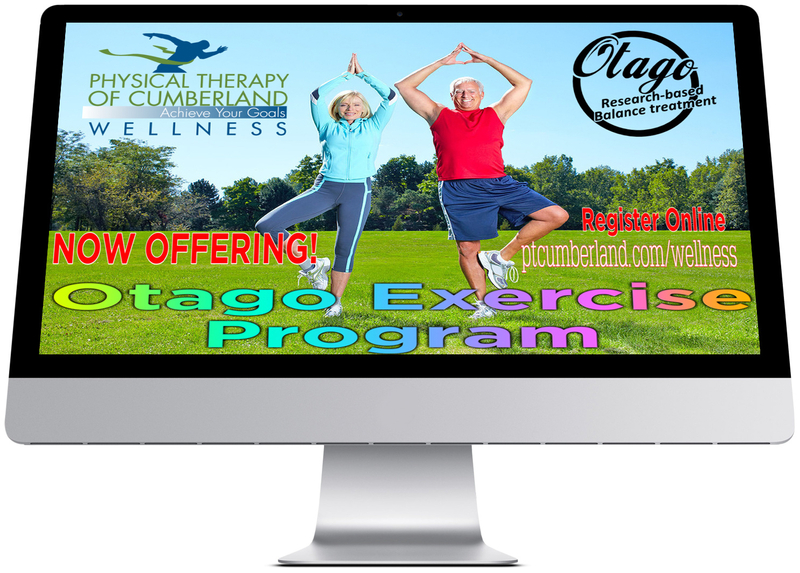 This free package contains background on the evidence based Otago Exercise Program and Falls Prevention.. This package includes an evaluation and baseline assessment completed by a physical therapist scheduled..
Just $75.00 $125 Buy now! Otago Monthly Checkin Service-Recurring Fee. Connect with your PT by phone or web to stay on track with your Otago home therapy program. This service..
Just $20.00 $45 Buy now! 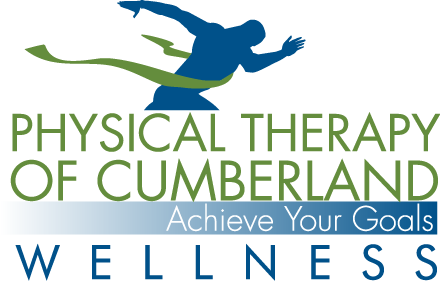 ©2016-17 PT Cumberland Wellness and SmartMovesPT-All Right Reserved.